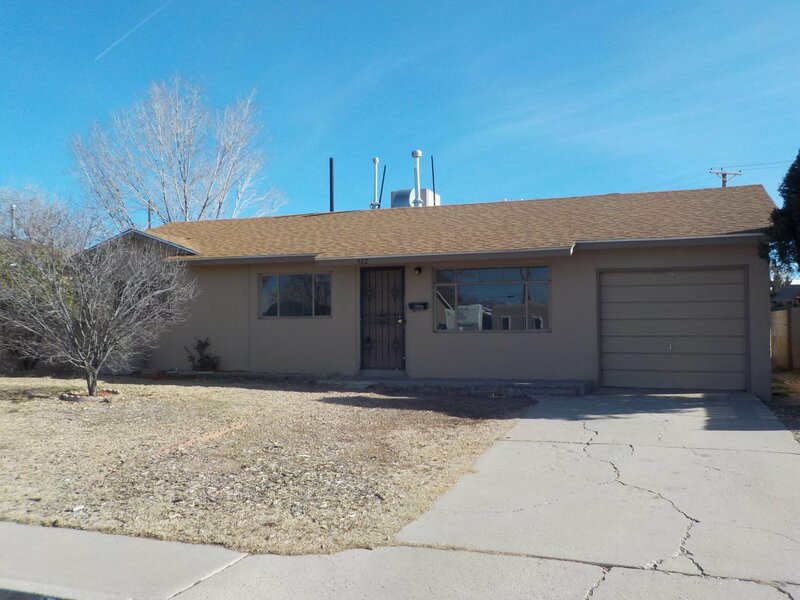 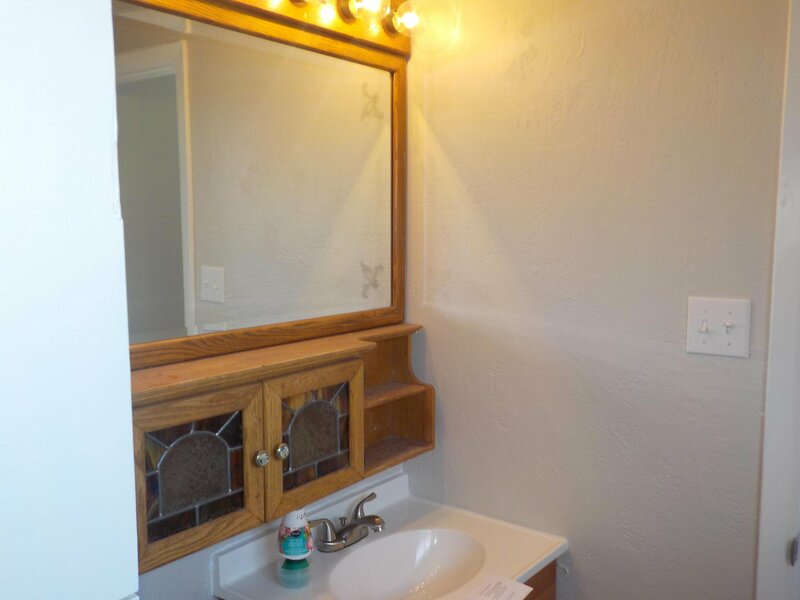 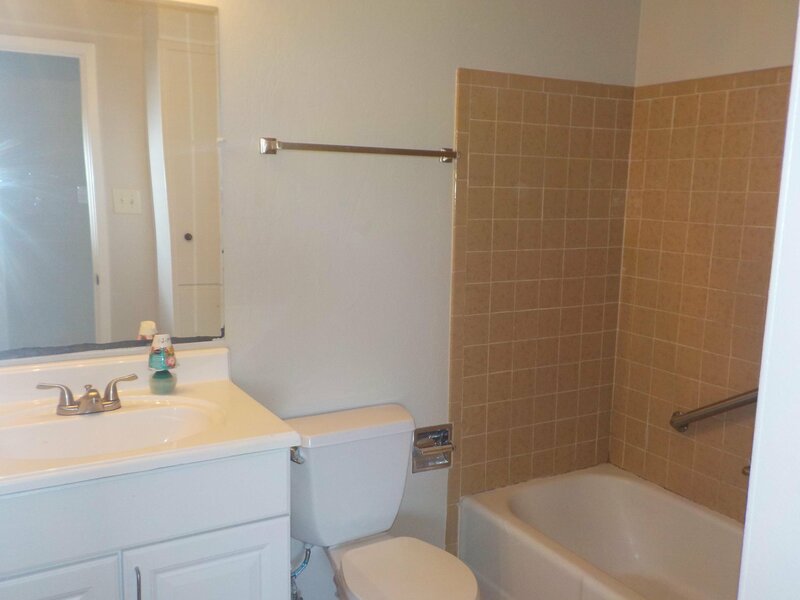 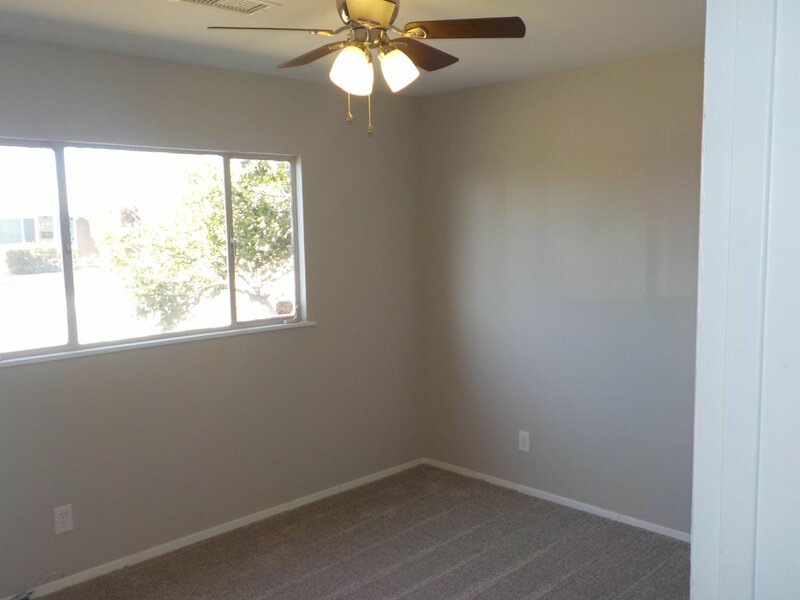 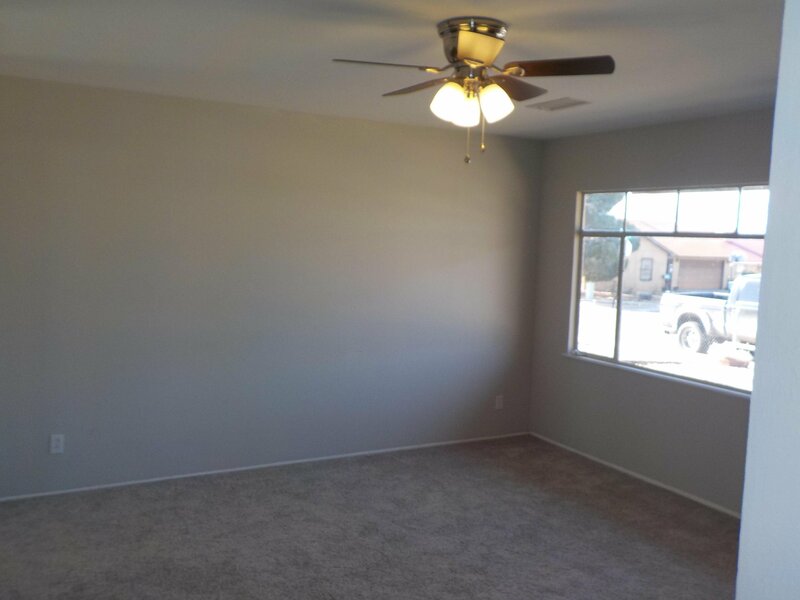 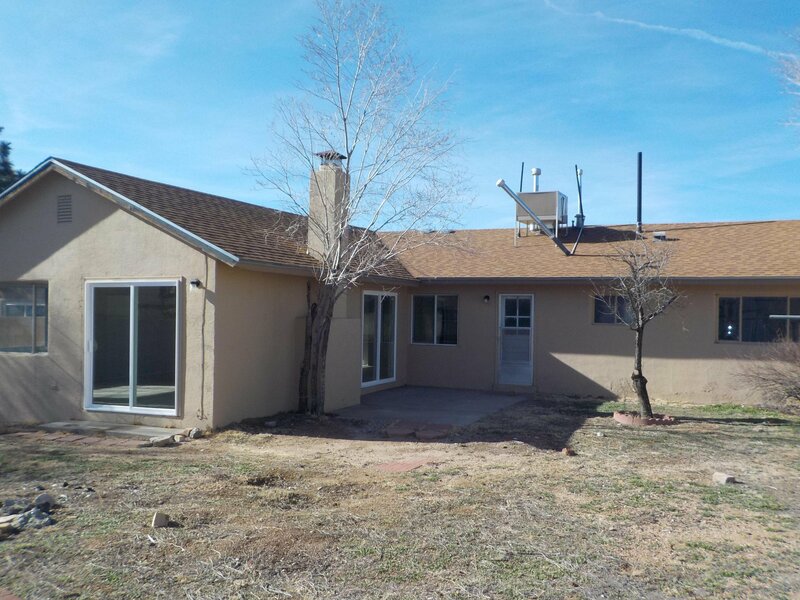 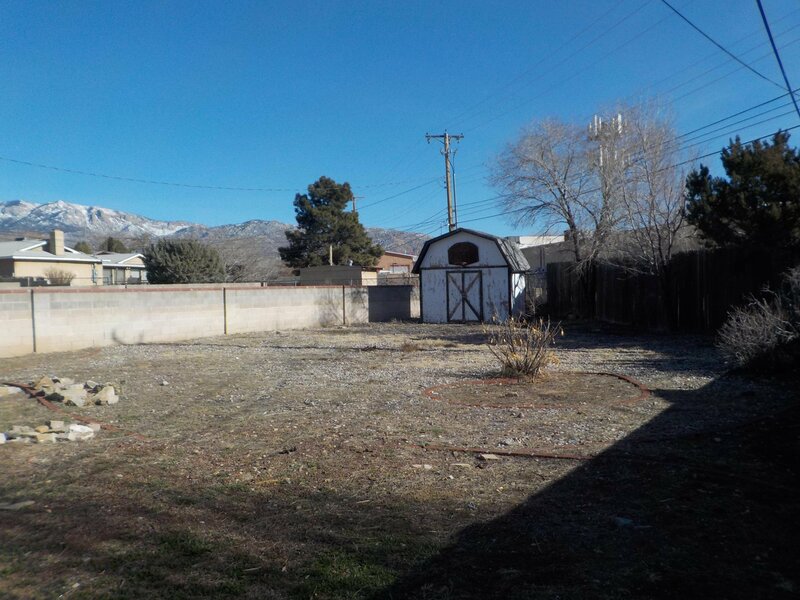 Home with three bedrooms and two bathrooms located in the NE area of Albuquerque. 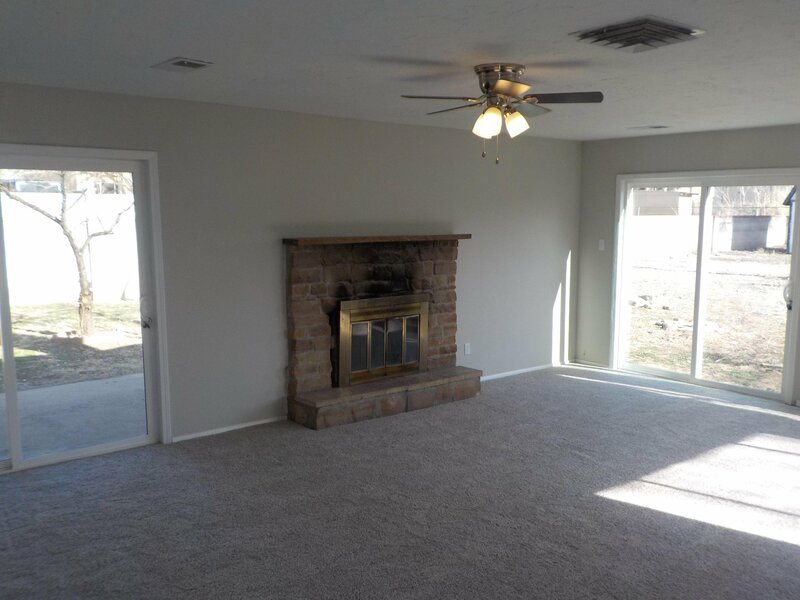 Great location, near schools and shopping. 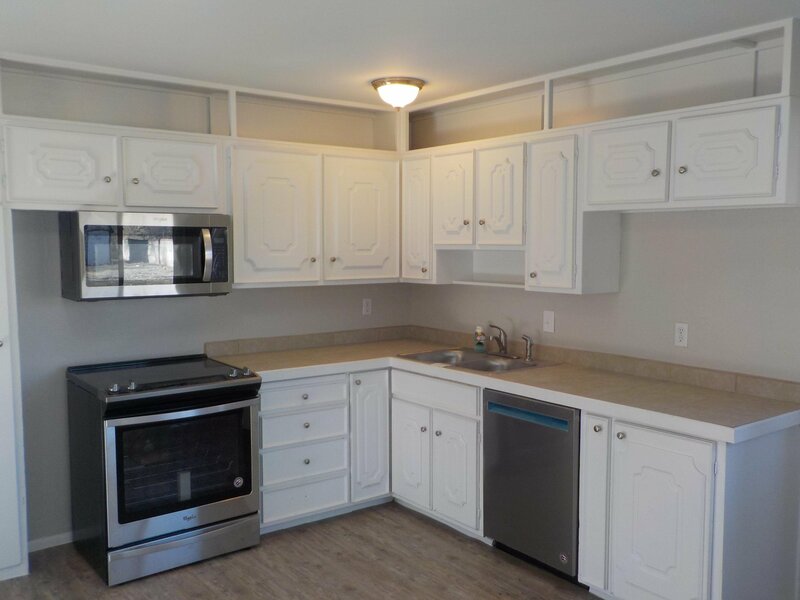 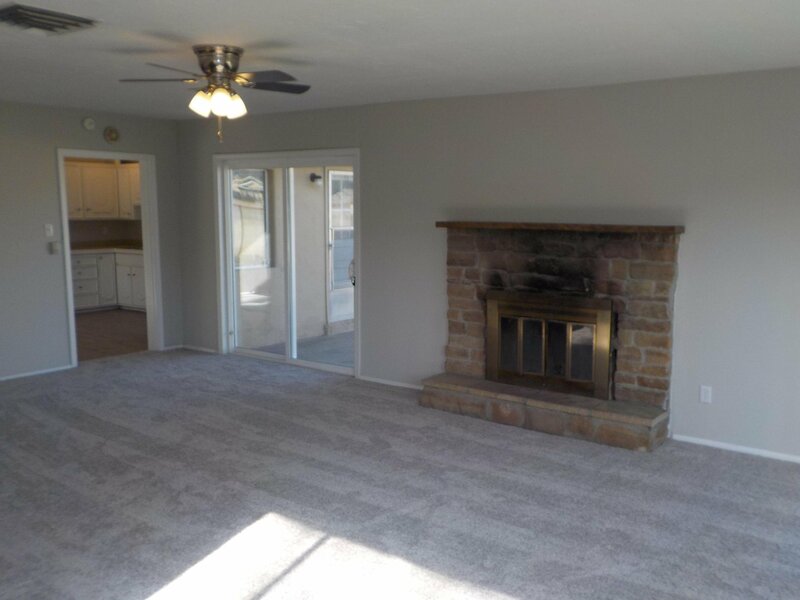 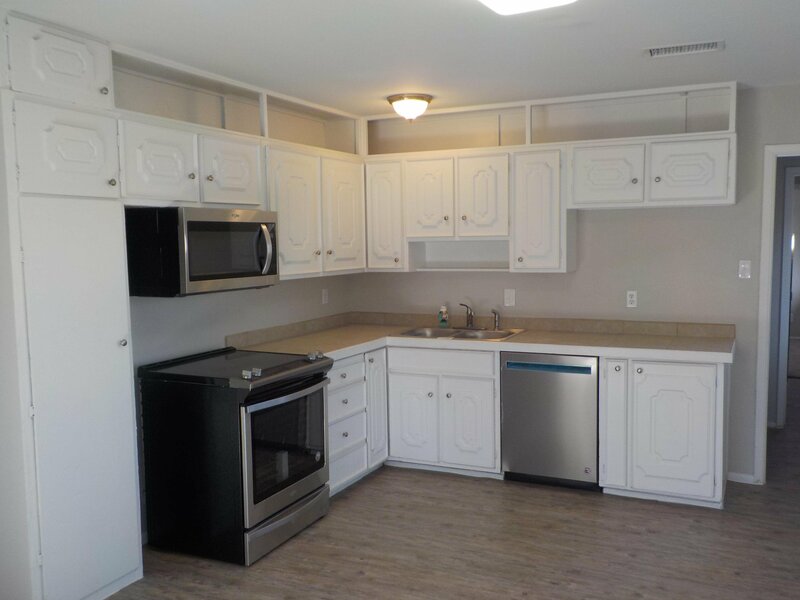 New stainless steel appliances, new carpet, fresh paint. 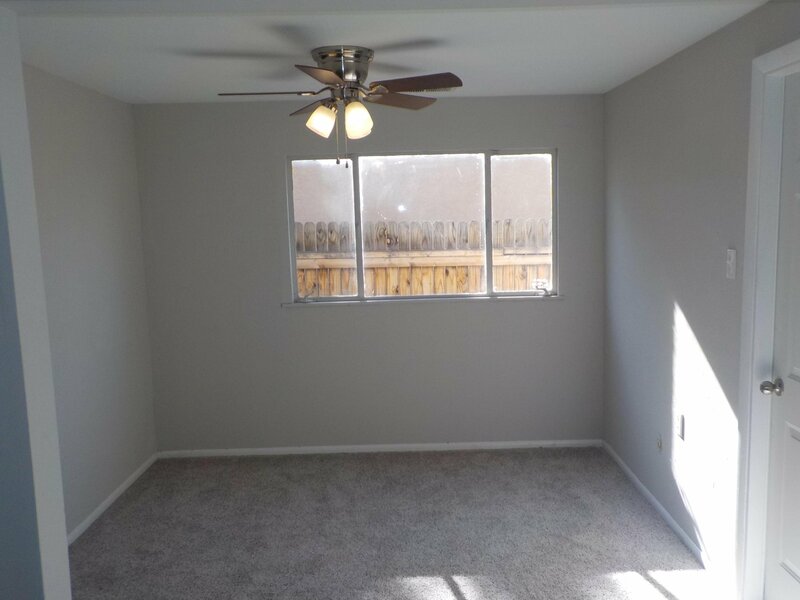 Move in ready, don't miss out.